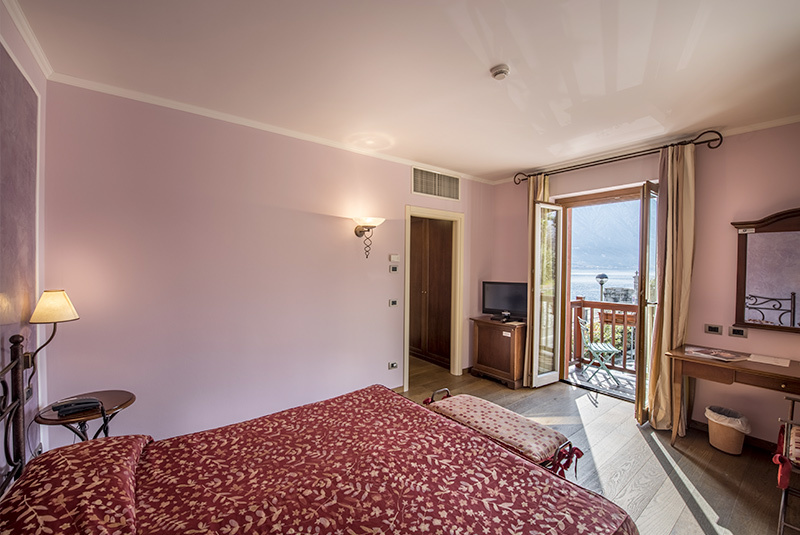 In this corner room with two balconies, you have two windows at your disposal overlooking different wonderful views so that you can enjoy the lake in a very special way. 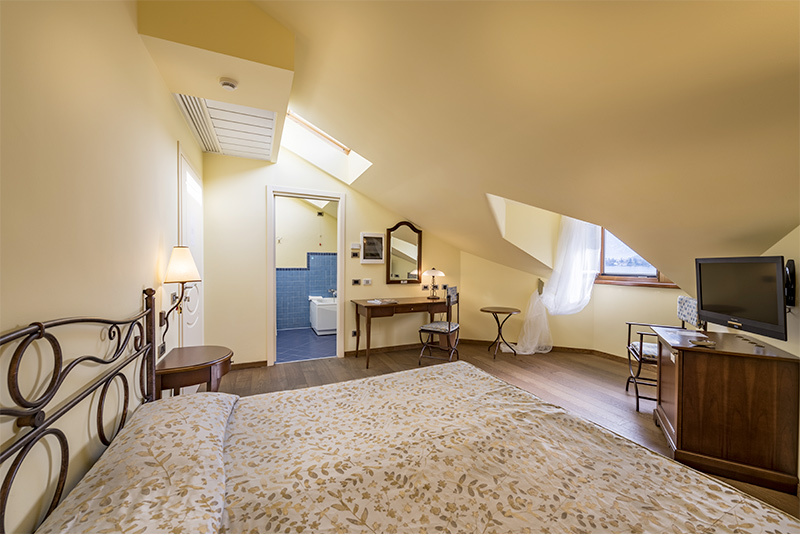 More space and the best comfort for your holiday. 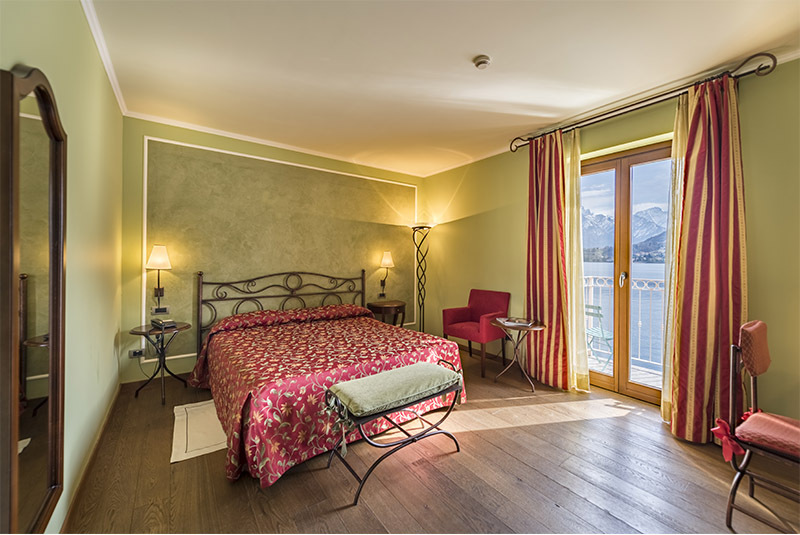 You walk into a room with a fantastic view and a private balcony overlooking the lake and as soon as you look around you cannot help but be moved by the beauty surrounding and enveloping you. 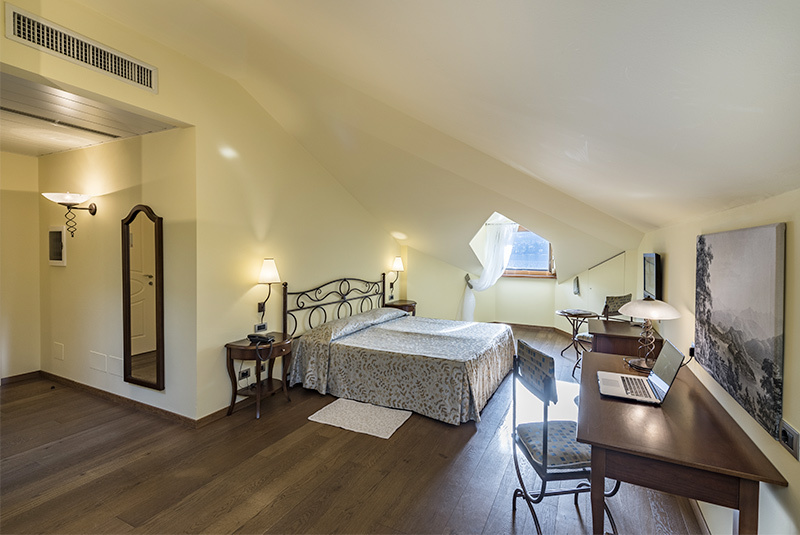 The attic room brings you back to cozy childhood moments, enjoying the feeling of being higher than everyone and everything. 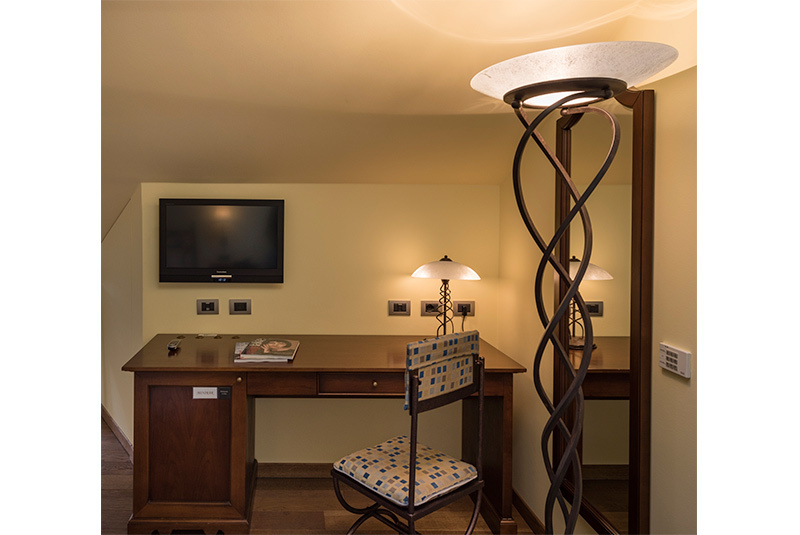 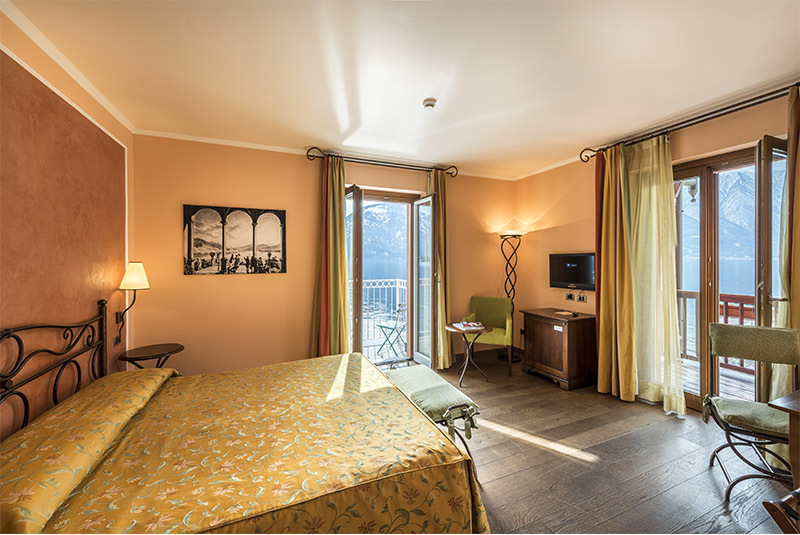 With its comfort and view this room is both intimate and exclusive. 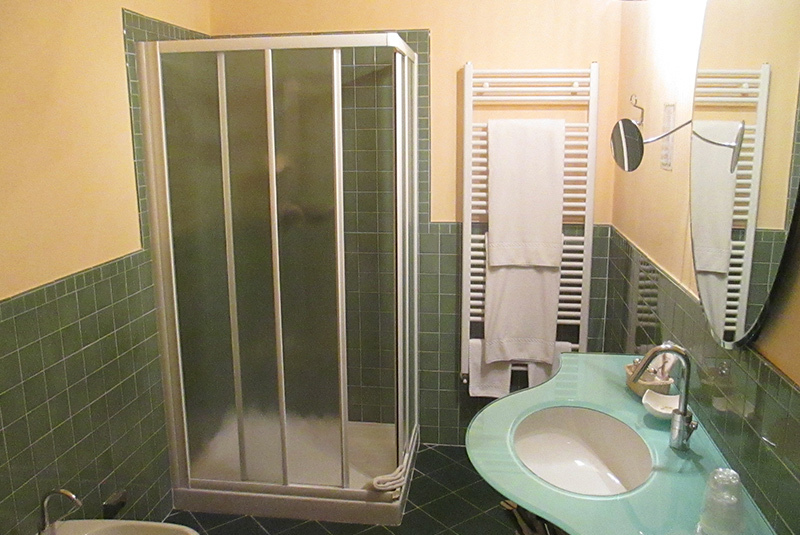 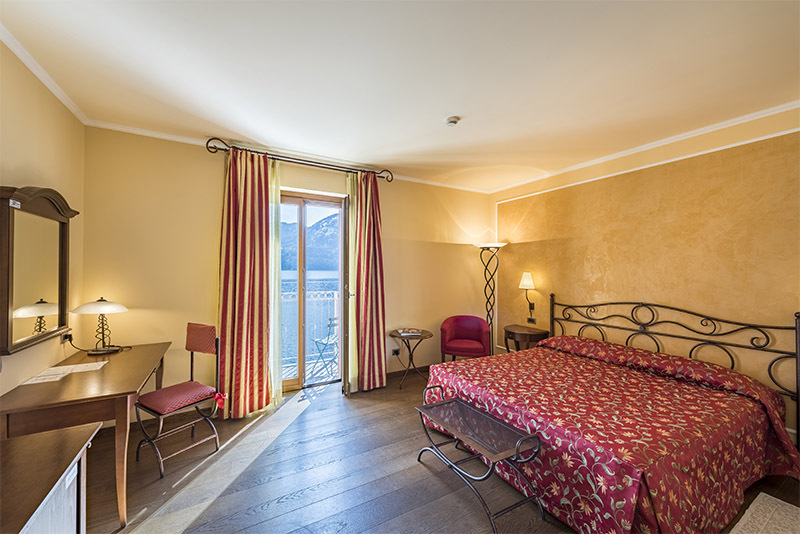 The most economical solution without sacrificing peace and comfort, for a relaxing stay at Como Lake. 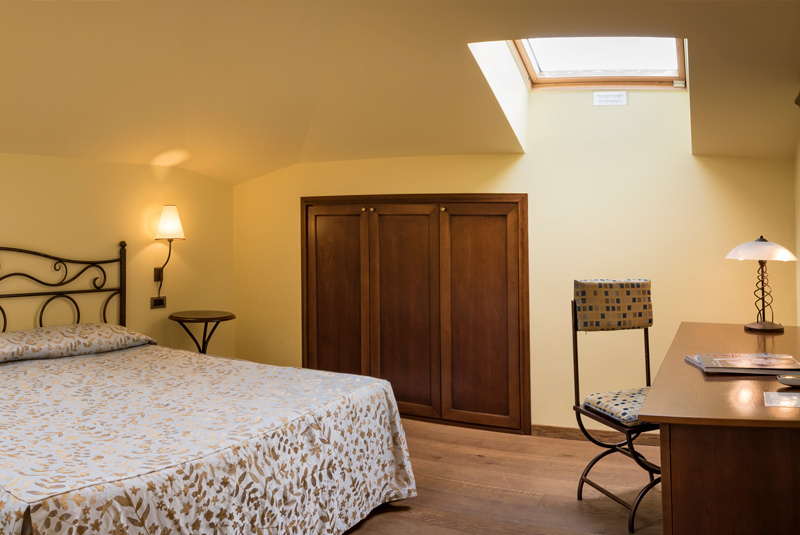 Side Rooms always conceal their special charm. 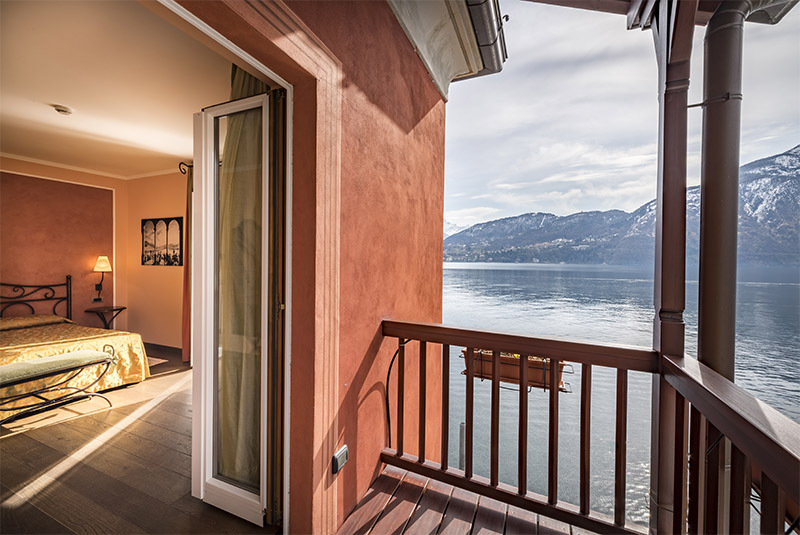 You can look at the lake from an unusual perspective and from a typical wooden balcony. 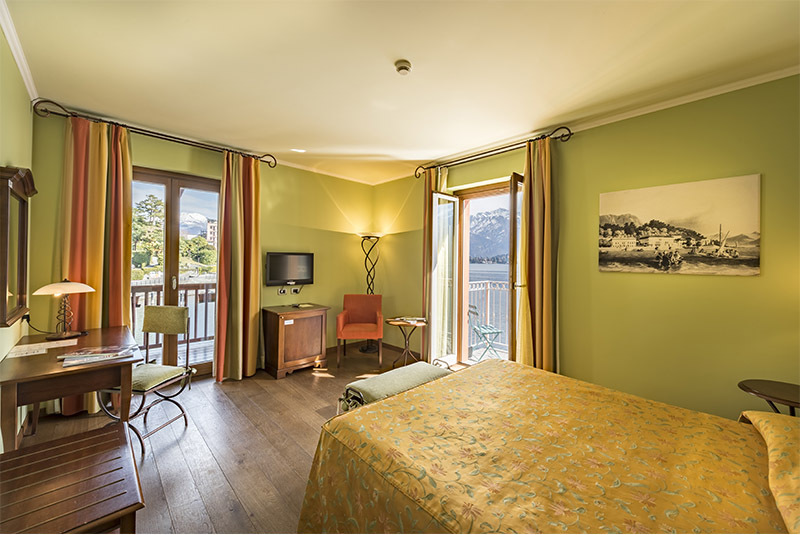 Amazing moments are awaiting you. 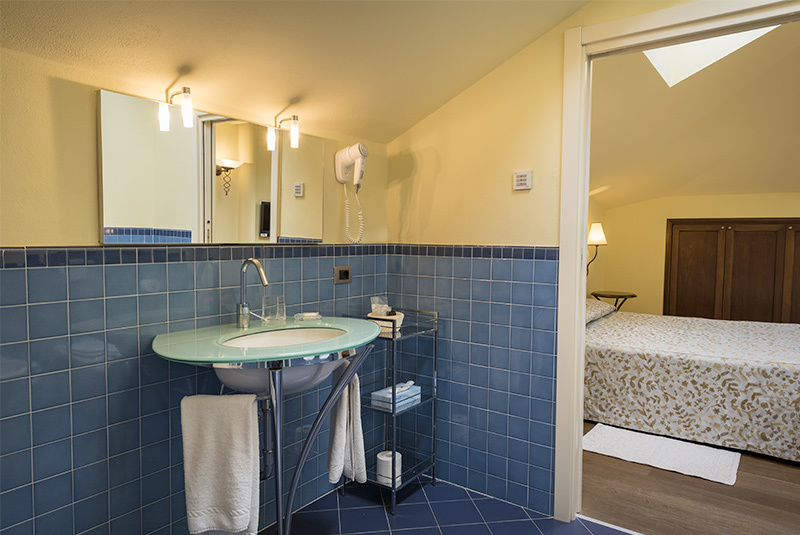 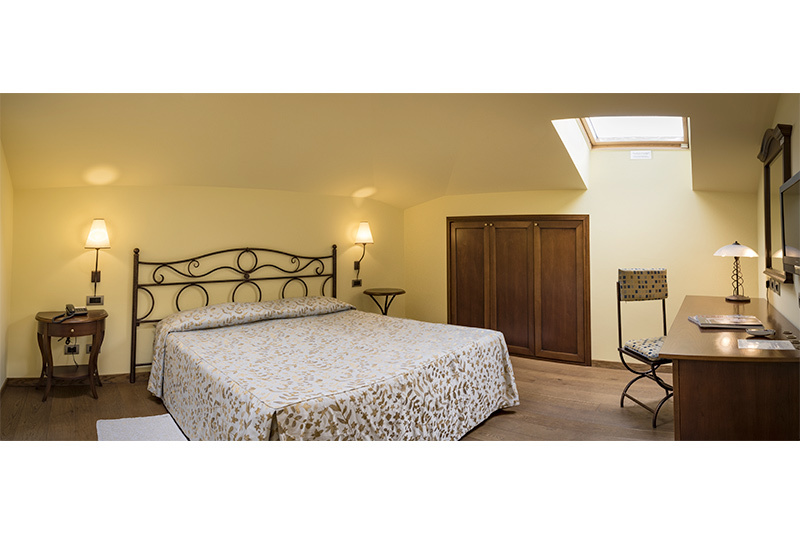 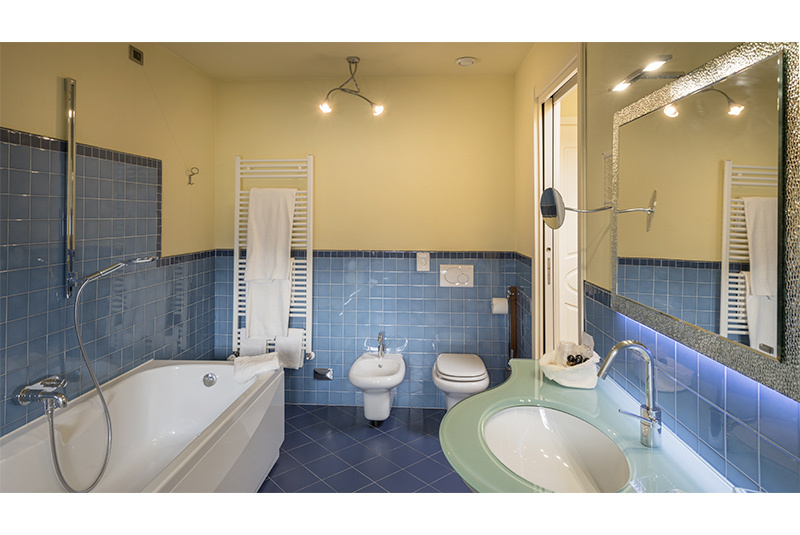 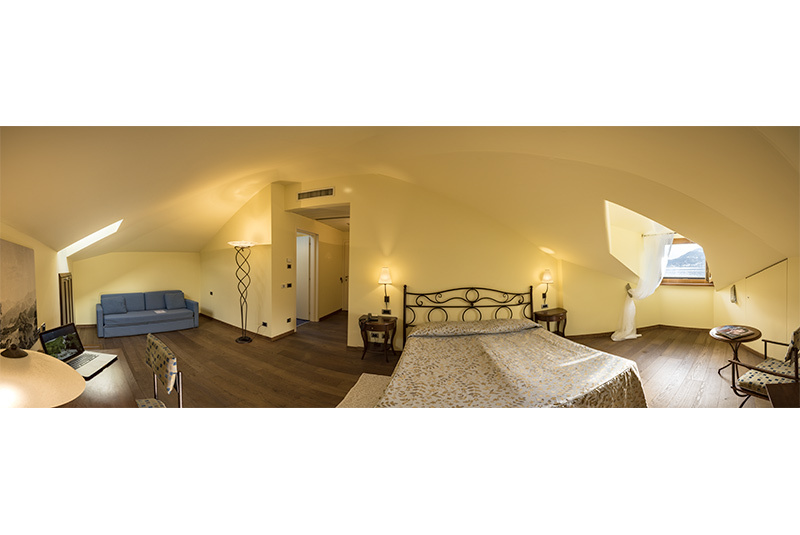 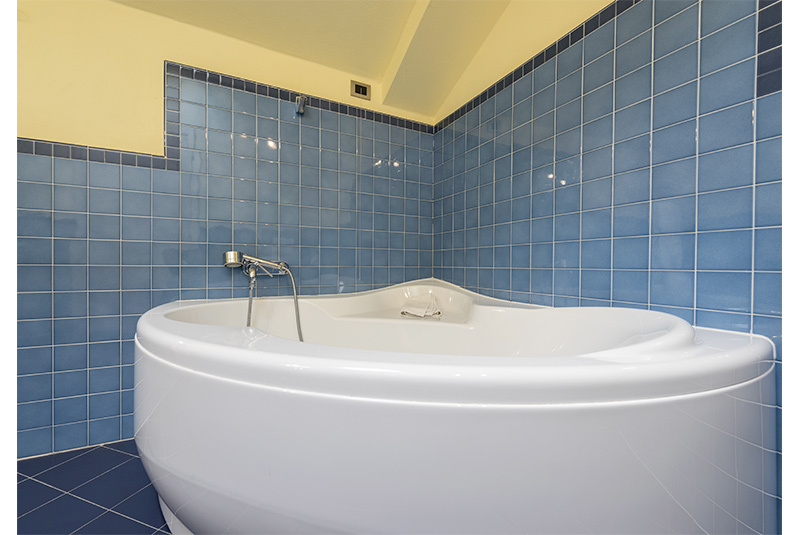 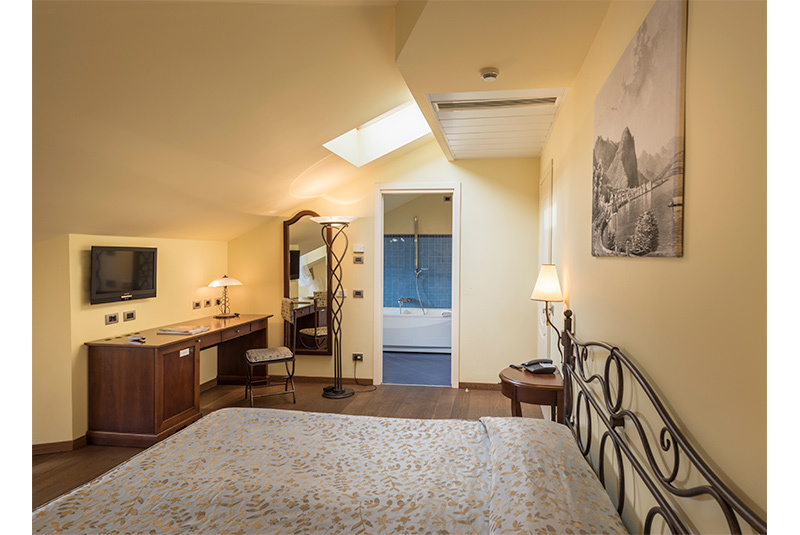 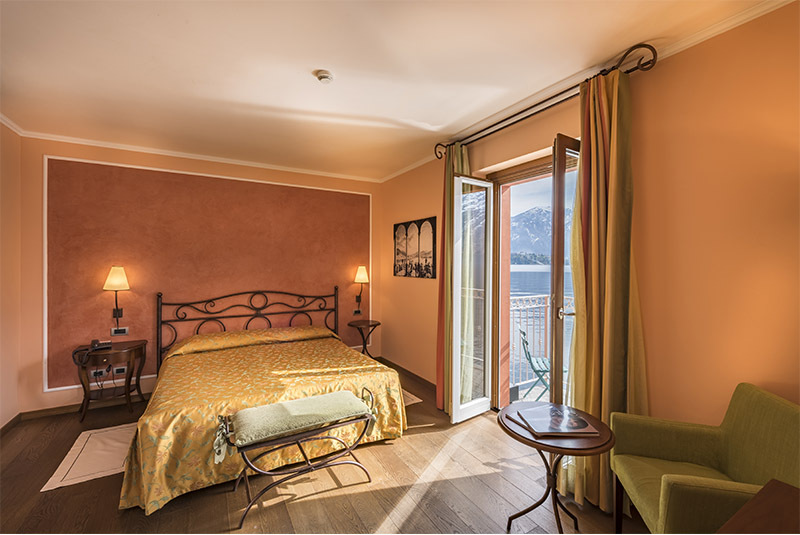 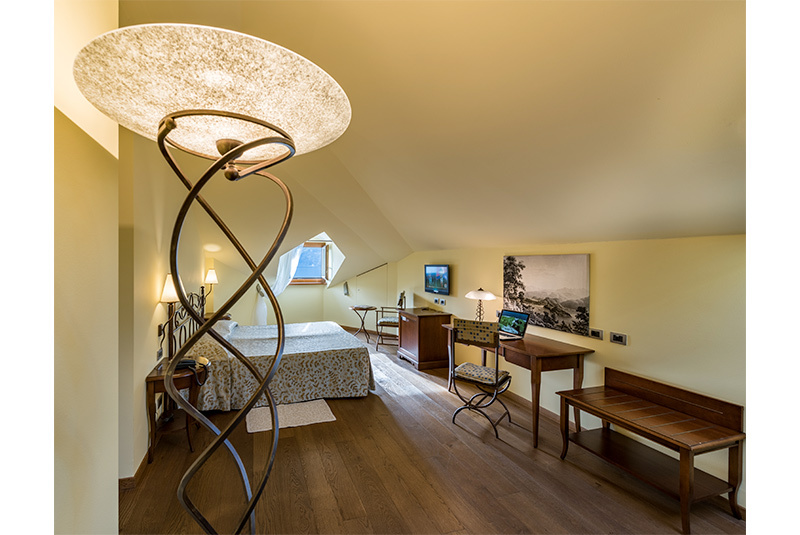 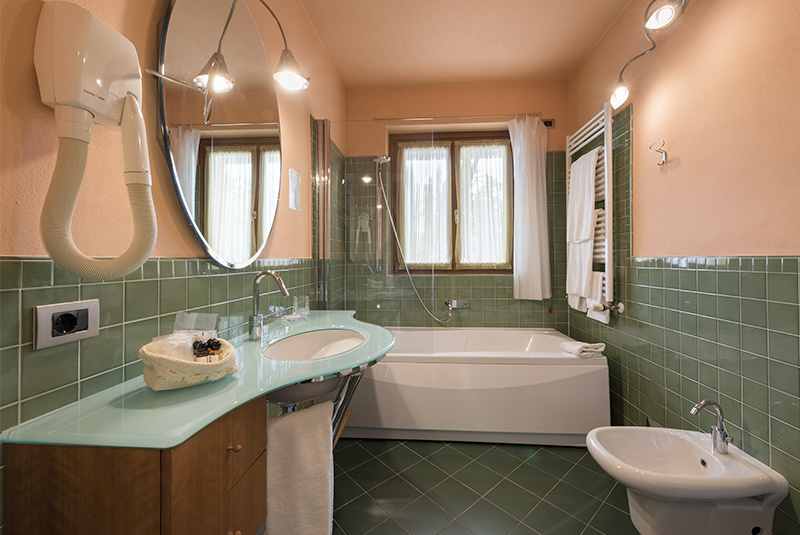 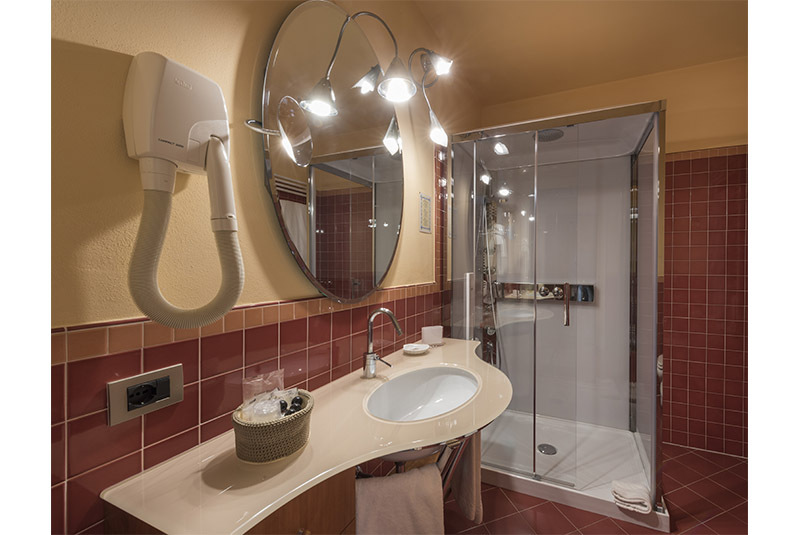 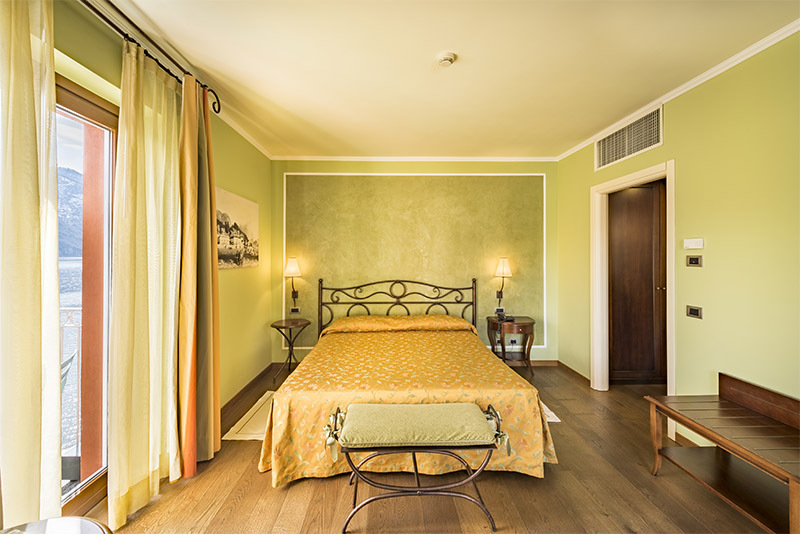 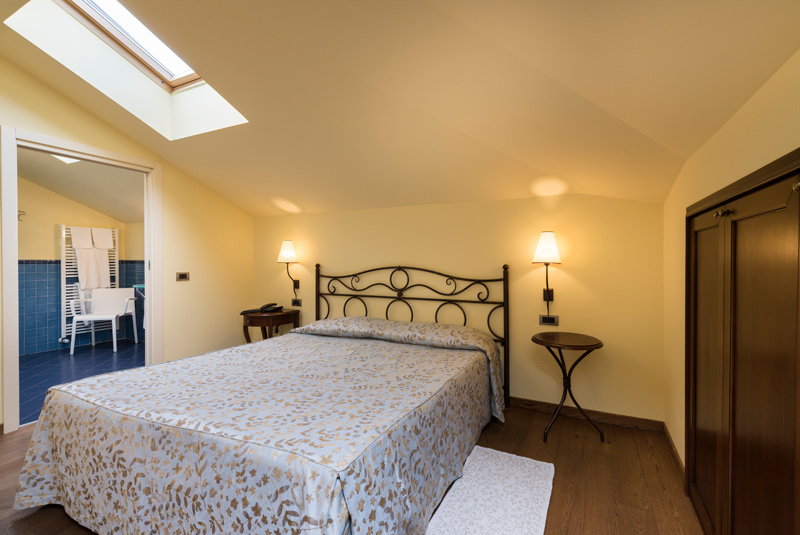 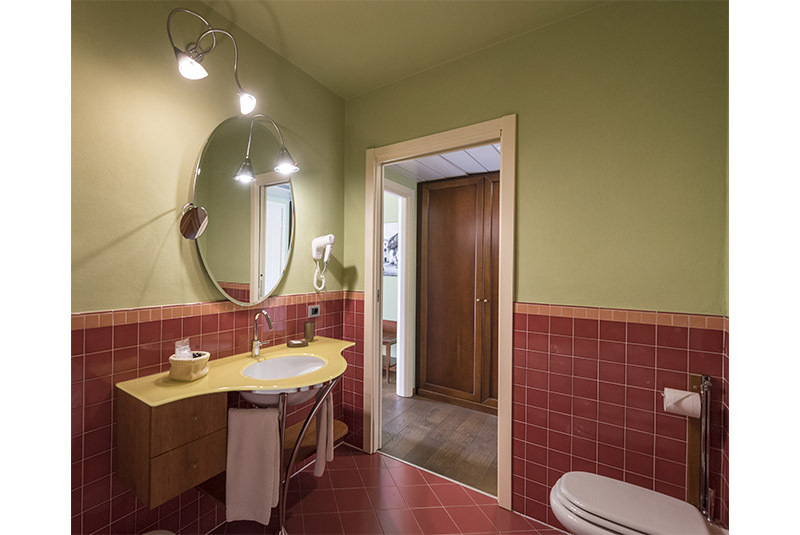 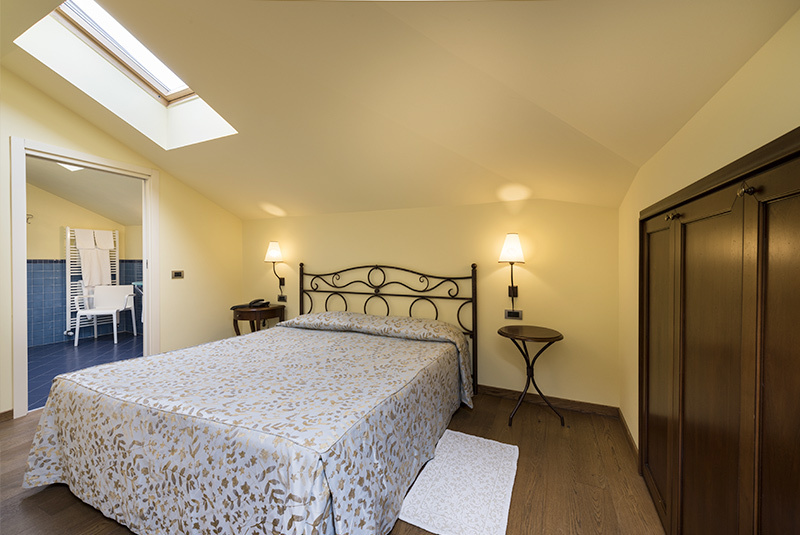 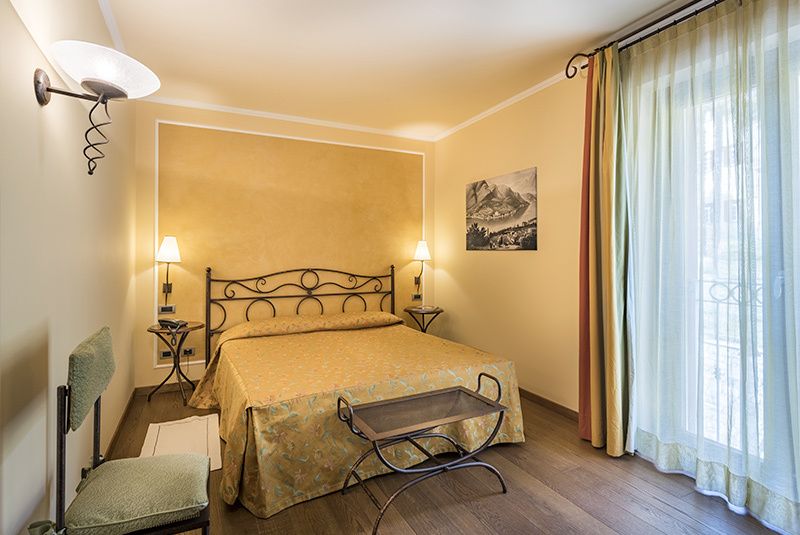 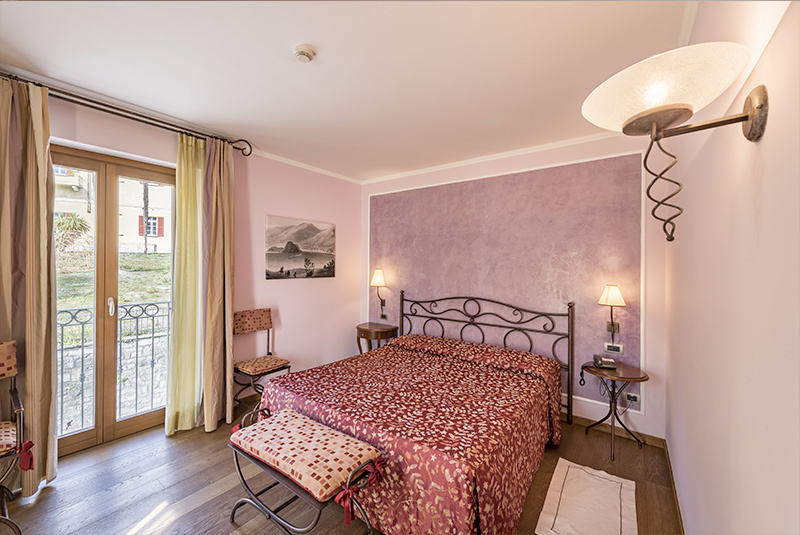 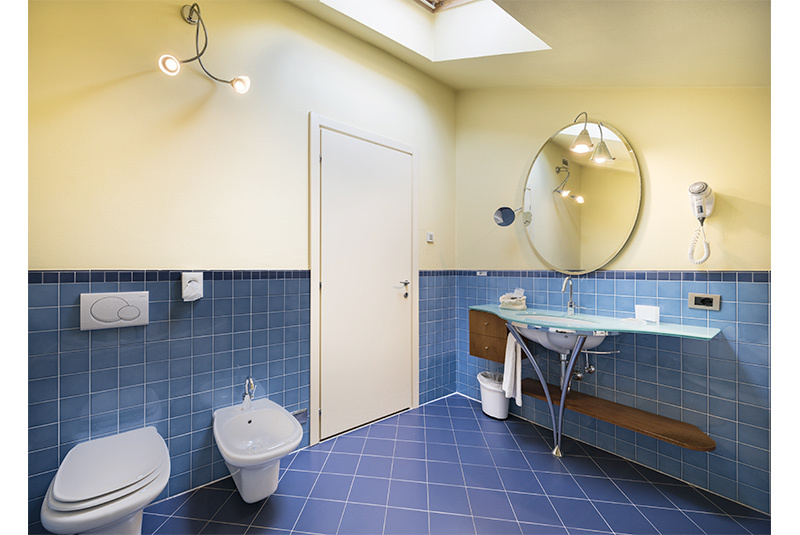 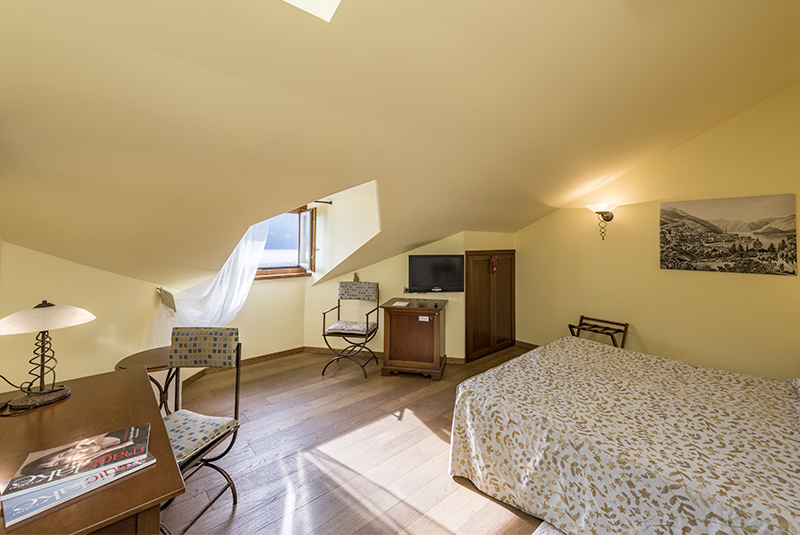 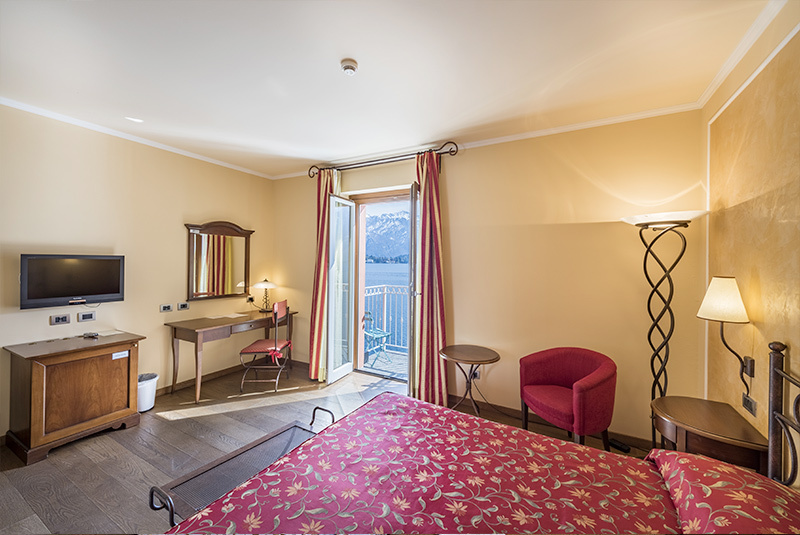 When you enjoy Lake Como intensely, you can indulge in the lake view all day long and if you have a strict budget this room is the right one for you. 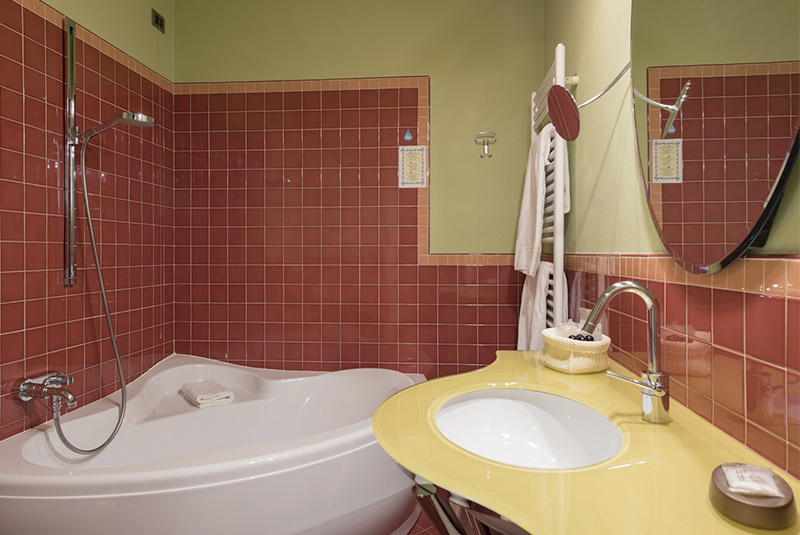 We are all working to make your holiday a special moment.